For five players. The 1968 San Francisco Symphony tour of Japan provided the inspiration for this work which includes the old Japanese melody "Moon Over the Ruined Castle." 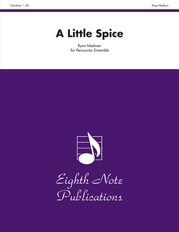 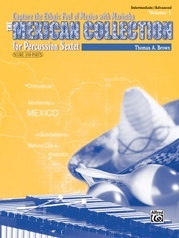 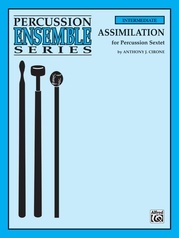 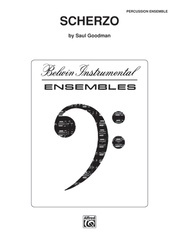 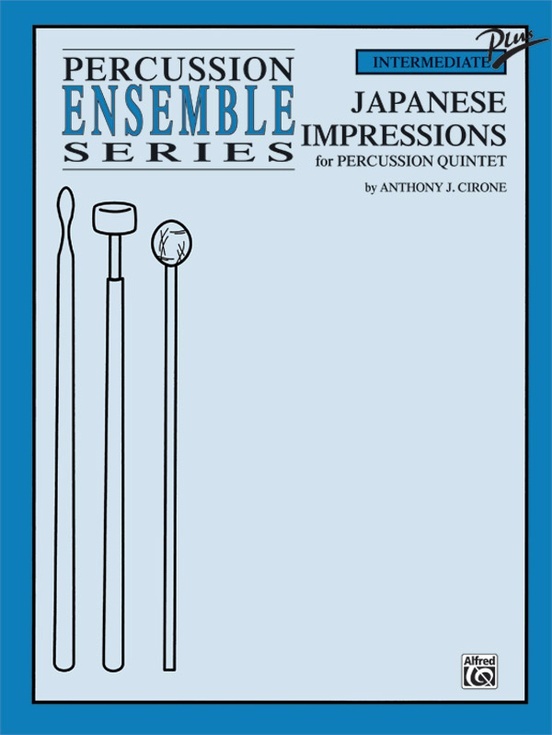 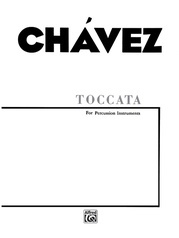 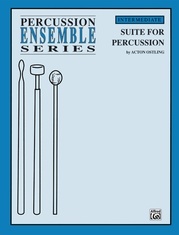 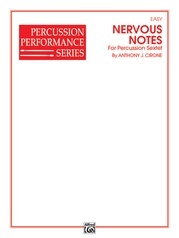 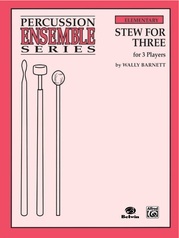 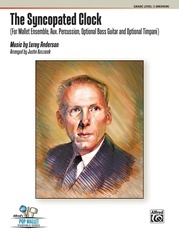 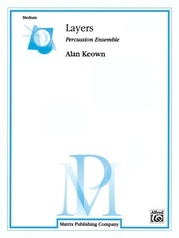 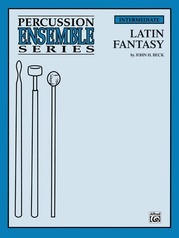 It contains a conductor's score and parts for the five players. 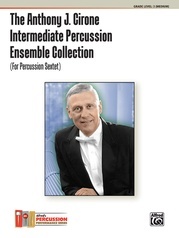 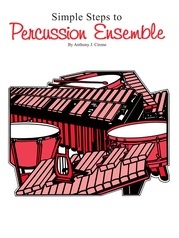 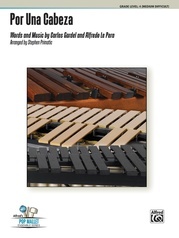 Instrumentation includes: orchestra bells, temple blocks, bamboo sticks (Player 1); xylophone, woodblocks, bamboo sticks (Player 2); tom-toms, bongos (Player 3); suspended cymbal, finger cymbals, bass drum, bamboo wind chimes (Player 4); timpani (Player 5).